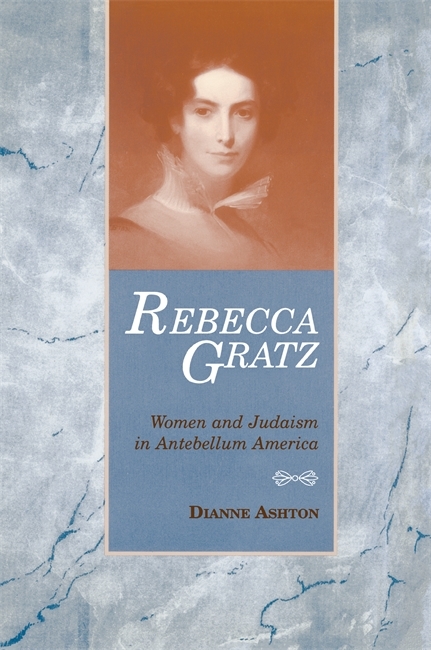 This is the first in-depth biography of Rebecca Gratz (1781-1869), the foremost American Jewish woman of the nineteenth century. Perhaps the best-known member of the prominent Gratz family of Philadelphia, she was a fervent patriot, a profoundly religious woman, and a widely known activist for poor women. She devoted her life to confronting and resolving the personal challenges she faced as a Jew and as a female member of a prosperous family. In using hundreds of Gratz's own letters in her research, Dianne Ashton reveals Gratz's own blend of Jewish and American values and explores the significance of her work. Influenced by the religious and political transformations taking place nationally and locally, Gratz matured into a social visionary whose dreams for American Jewish life far surpassed the realities she saw around her. She believed that Judaism was advanced by the founding of the Female Hebrew Benevolent Society and the Hebrew Sunday School because they offered religious education to thousands of children and leadership opportunities to Jewish women. Gratz's organizations worked with an inclusive definition of Jewishness that encompassed all Philadelphia Jews at a time when differences in national origin, worship style, and religious philosophy divided them. Legend has it that Gratz was the prototype for the heroine Rebecca of York in Sir Walter Scott's Ivanhoe, the Jewish woman who refused to wed the Christian hero of the tale out of loyalty to her faith and father. That legend has draped Gratz's life in sentimentality and has blurred our vision of her. Rebecca Gratz is the first book to examine Gratz's life, her legend, and our memory. Dianne Ashton is professor of Religion Studies at Rowan University and the editor of the scholarly journal, American Jewish History. Her most recent book is Hanukkah in America: A History. She also co-edited Four Centuries of Jewish Women's Spirituality and its revised edition.